This vibrant book provides a thrilling new perspective from which to appreciate Frida Kahlo's paintings against the backdrop of her home and garden. Frida Kahlo created a natural paradise in her home at Casa Azul in Mexico City. The plants cultivated there were vital components of some of her most original work and an important part of her fascination with indigenous Mexican history and culture. From early paintings dating from the 1920s to her last known work, Kahlo's use of botanical imagery reflects not only a love of the natural world, but also an evolving iconography. By focusing attention on this aspect of her art and its relationship to her garden sanctuary, the book demonstrates how the natural world provided Kahlo with inspiration. 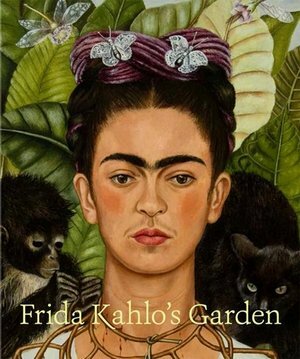 In addition to dazzling full-page reproductions of Kahlo's paintings and works on paper, the book also includes essays presenting Kahlo as an avid collector of artefacts, animals, books and plants. Archival photos trace the evolution of the Casa Azul (the Blue House) over the course of the artist's lifetime. Additionally, it explores Mexican architecture, landscape design and gardens of the early 20th century. 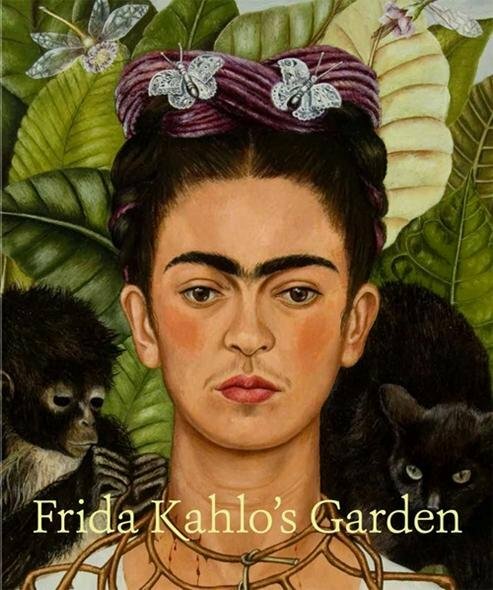 Fans of botanical art, garden enthusiasts, and Kahlo's many devotees will find new and exciting images and information in this elegant, unique presentation of one of modern art's most revered figures. Published in association with The New York Botanical Garden.